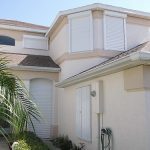 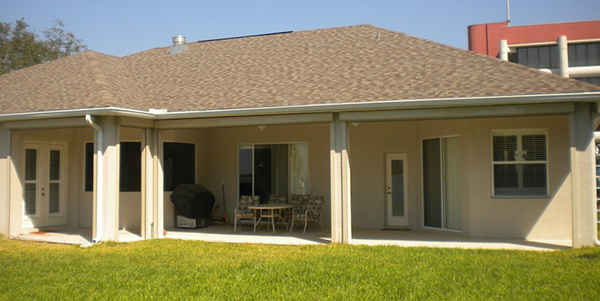 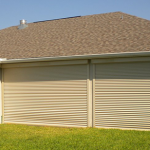 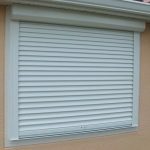 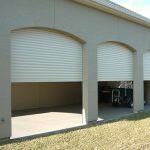 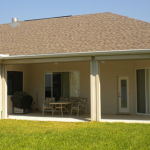 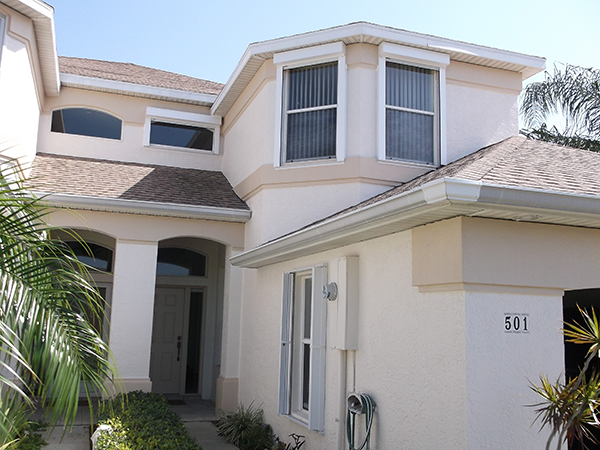 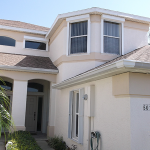 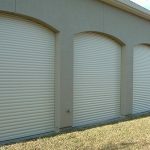 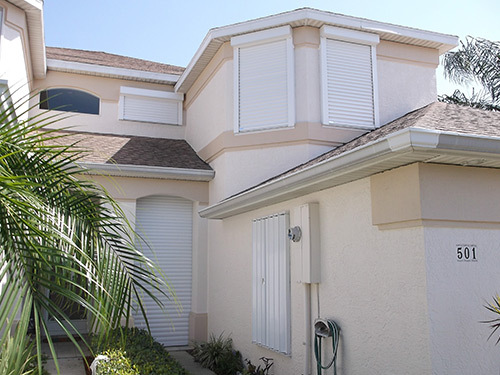 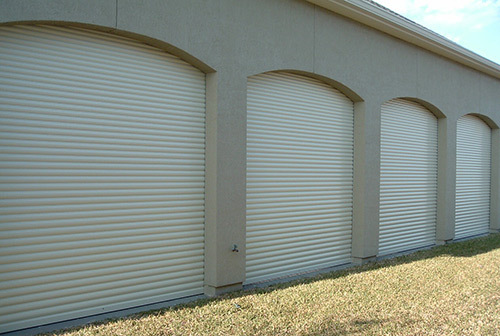 Atlantic Storm Protection’s Roll Down shutters offer a more sophisticated protection for your property. 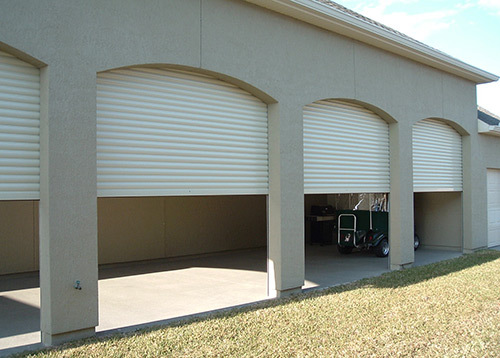 They can be manually or electrically powered and controlled for your convenience, ease of use and peace of mind. 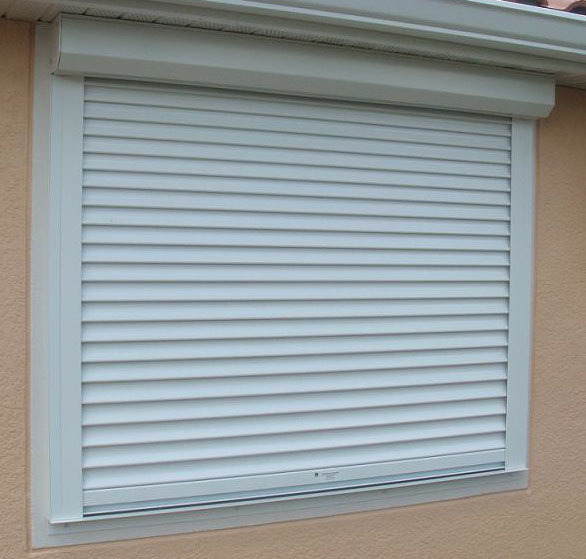 We increase our roll down’s strength with an ultra-compact housing, approximately 6" for most windows and only 7 inches for doors up to 9 feet in height.